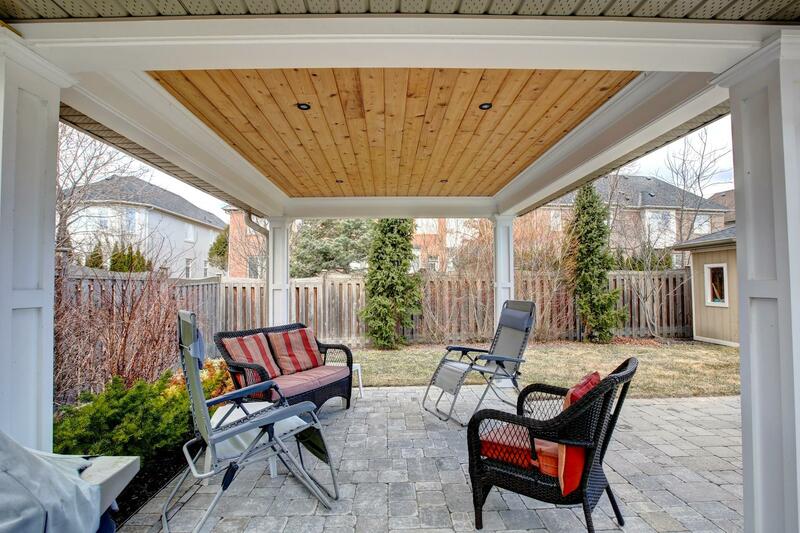 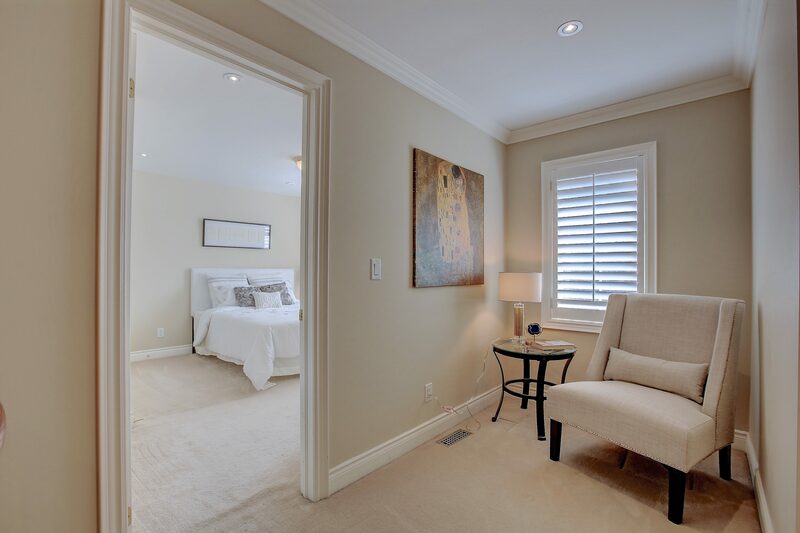 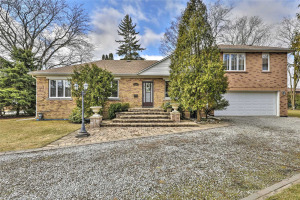 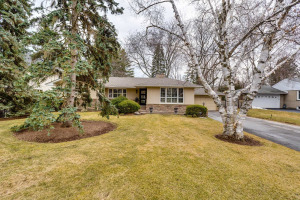 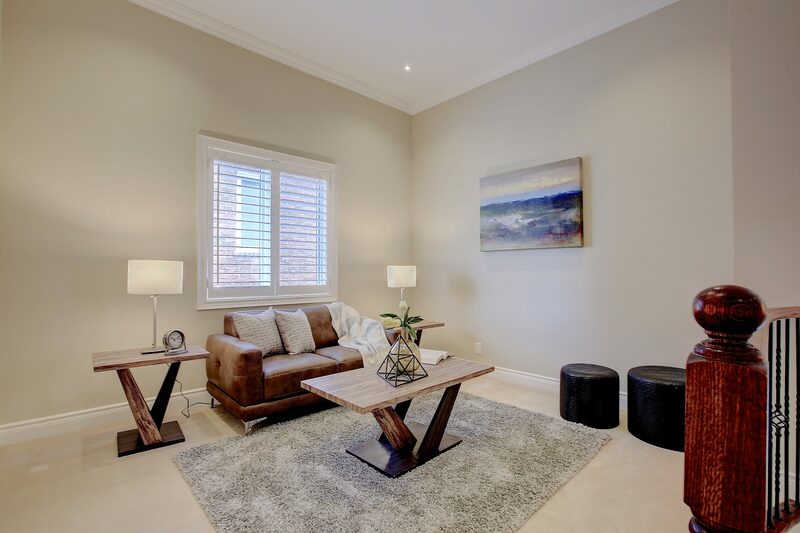 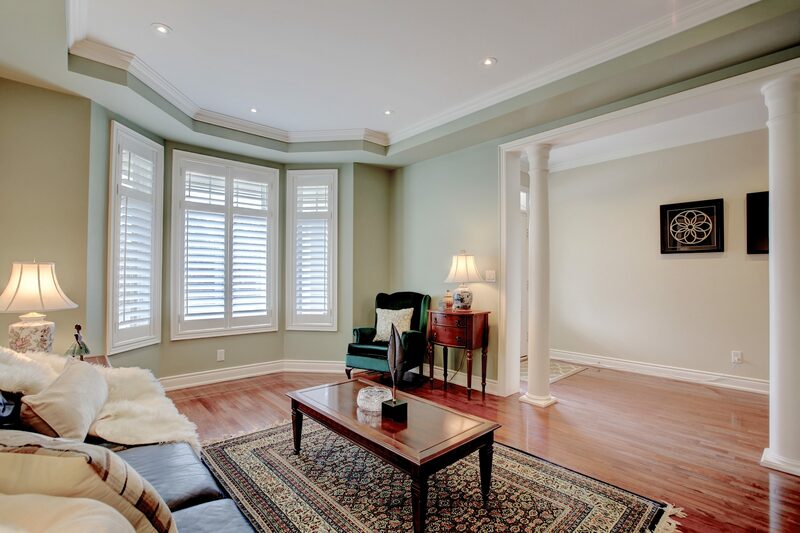 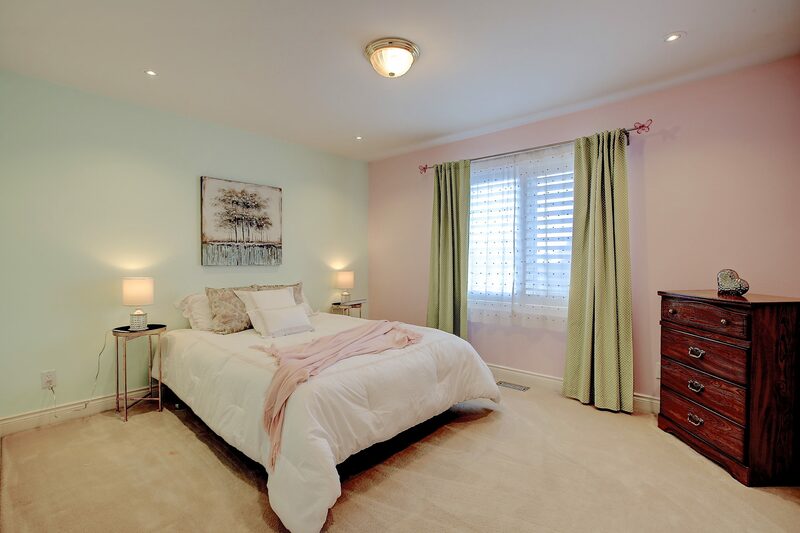 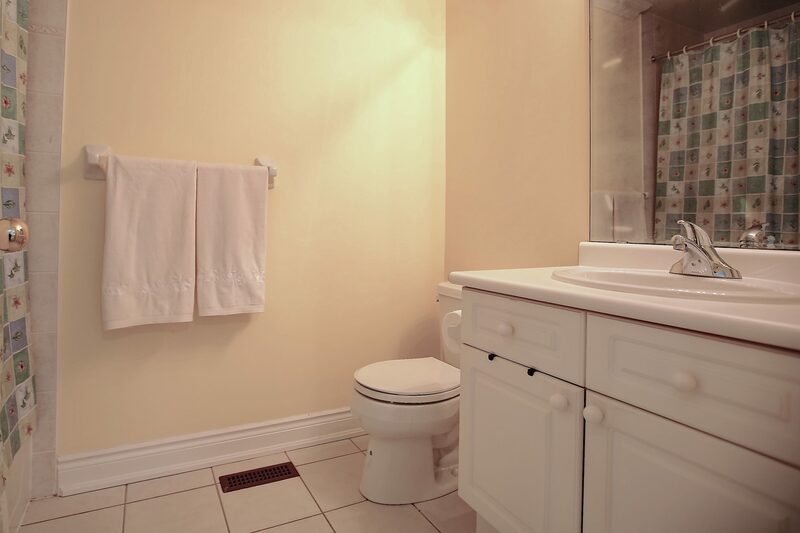 Located In Lorne Park Watercolours On A Quiet Cul-De-Sac With Parkette Steps Away. 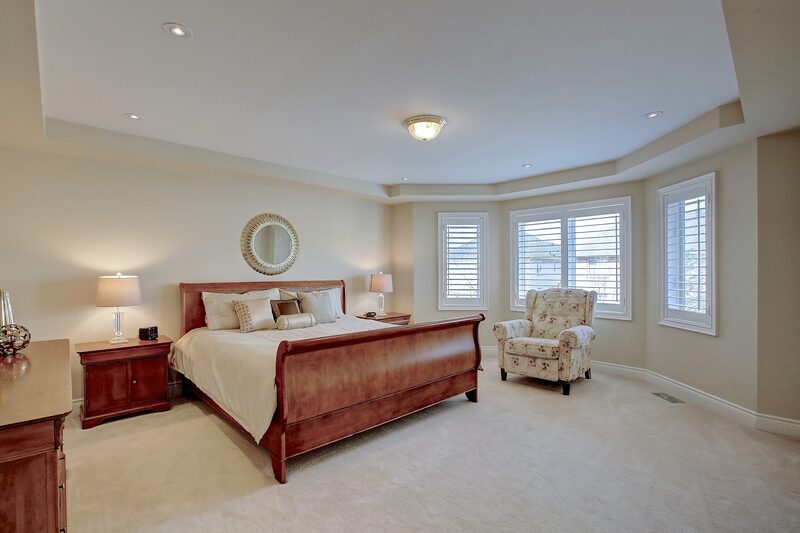 Executive Home 3,500+Sqft. 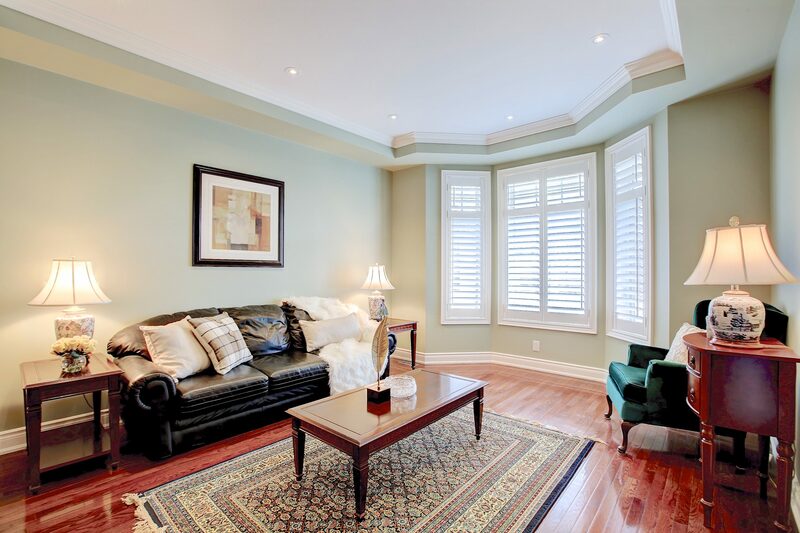 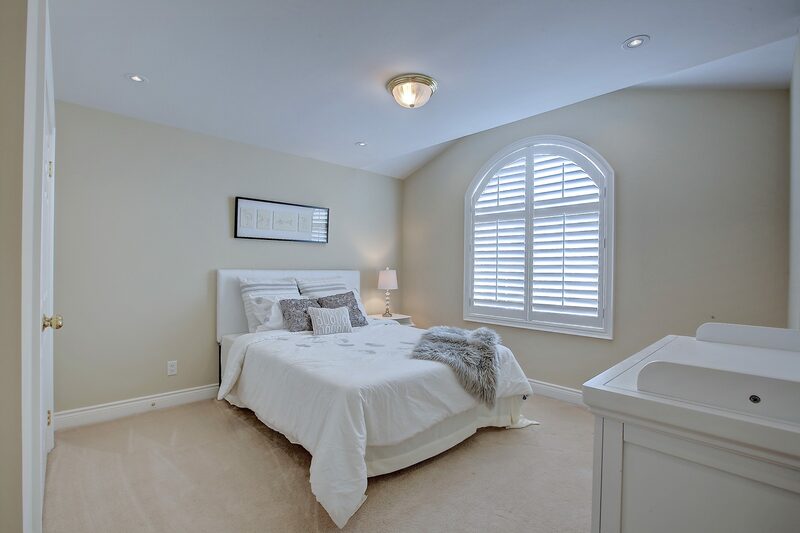 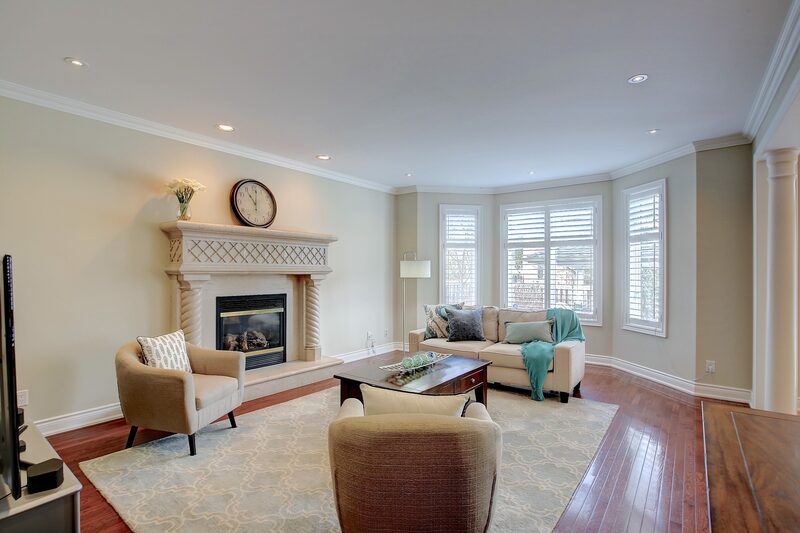 Main Lvl 9Ft Ceilings, Hardwood, Led Pot Lights, California Shutters & Crown Moulding. 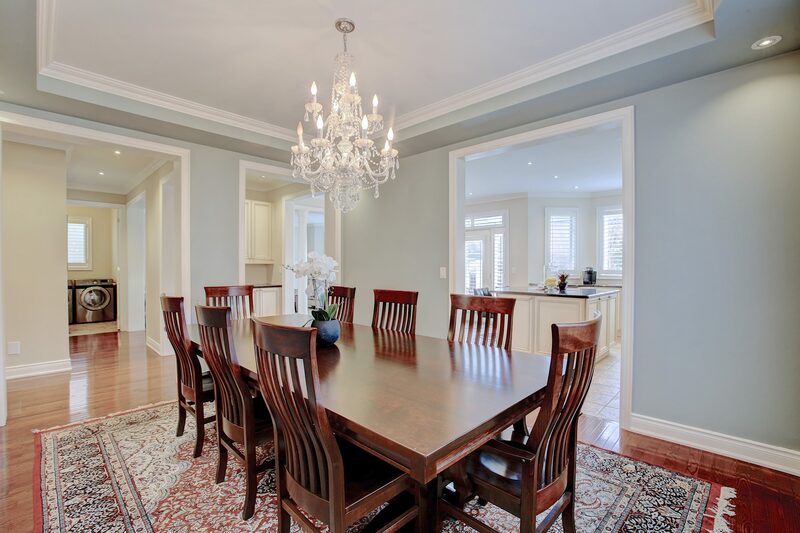 Formal Dining & Servery. 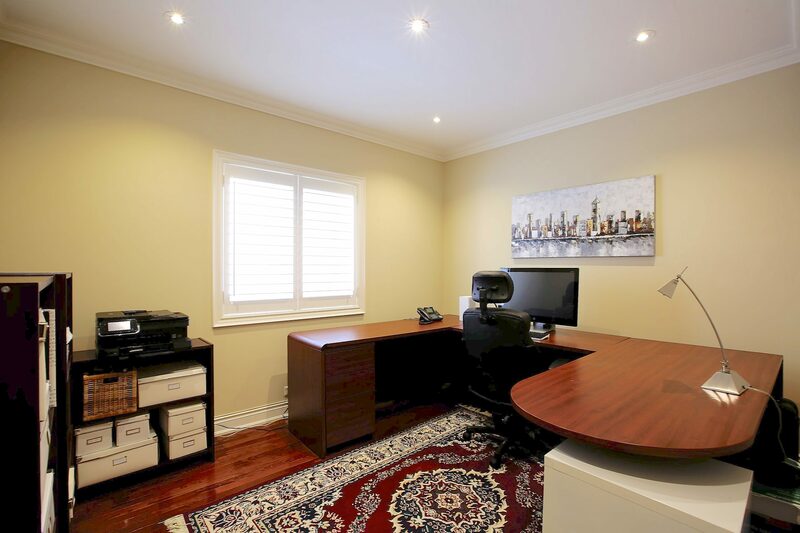 Private Main Lvl Office. 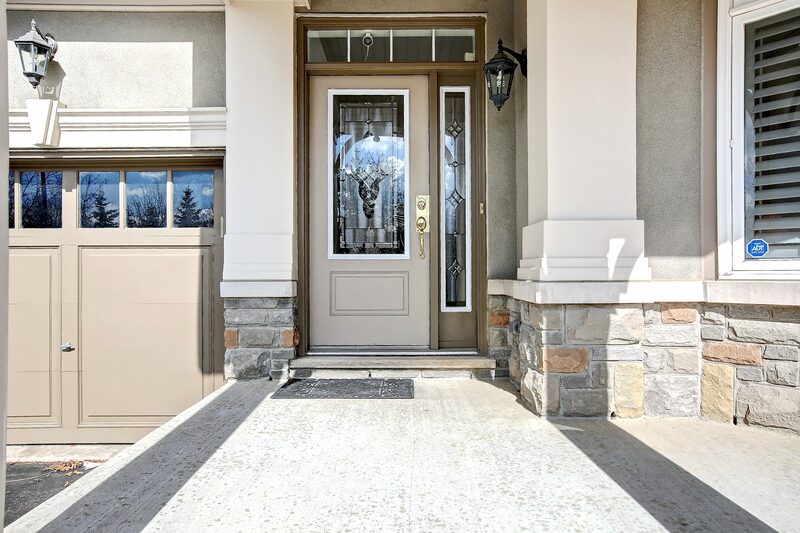 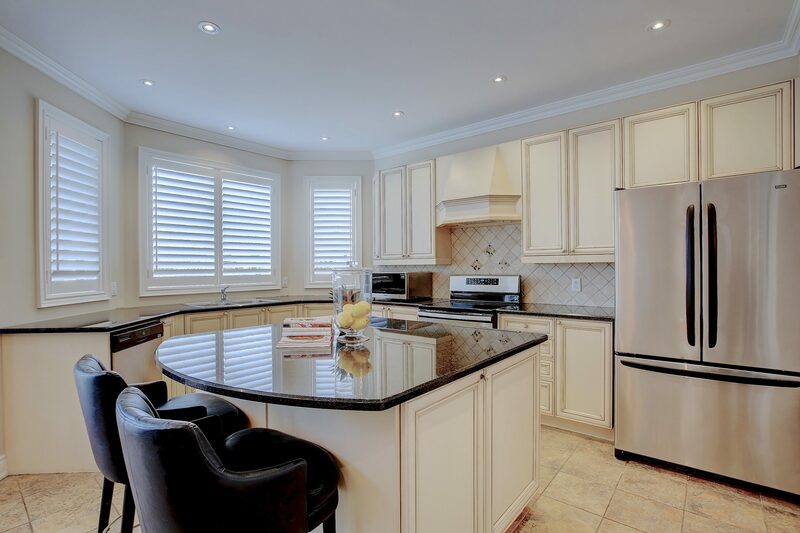 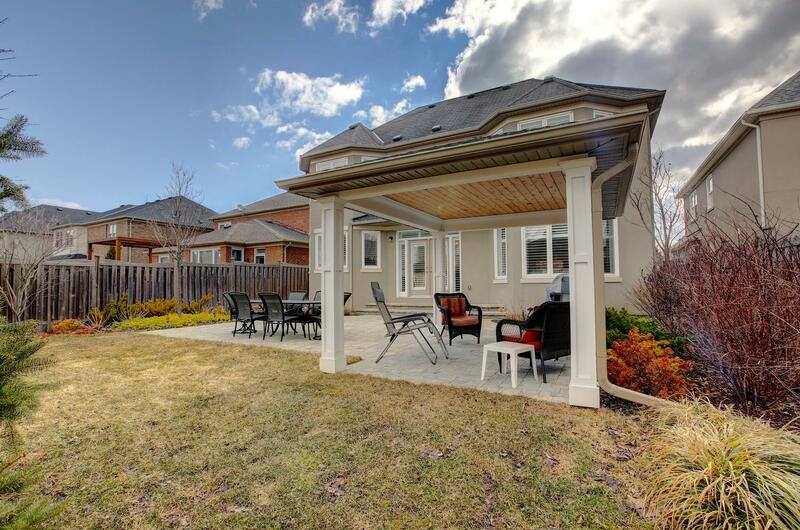 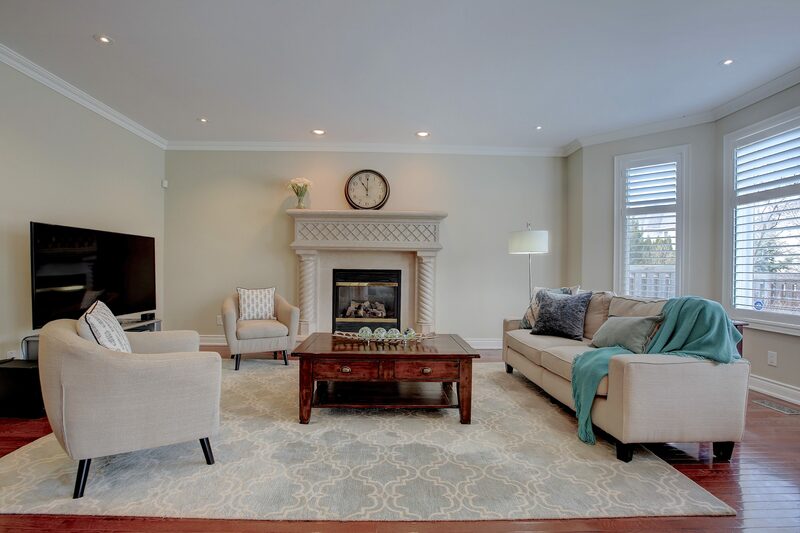 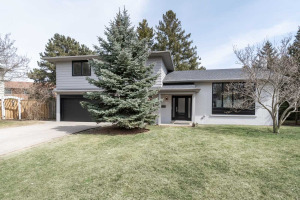 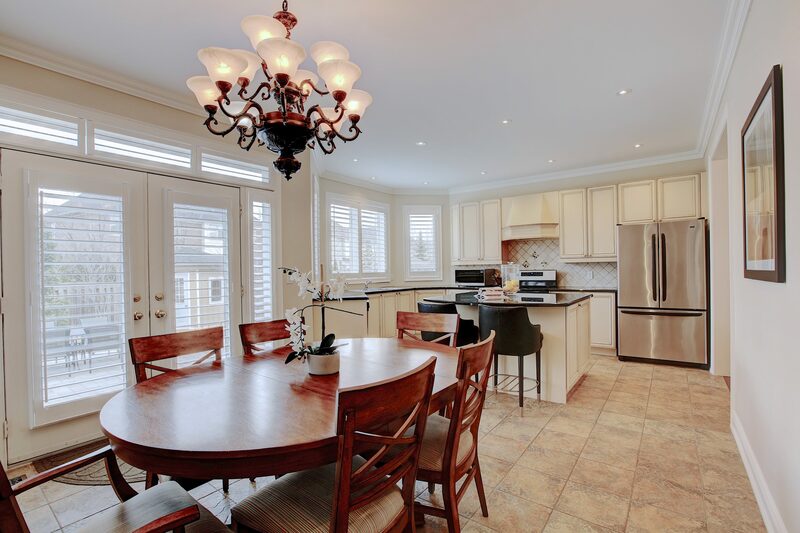 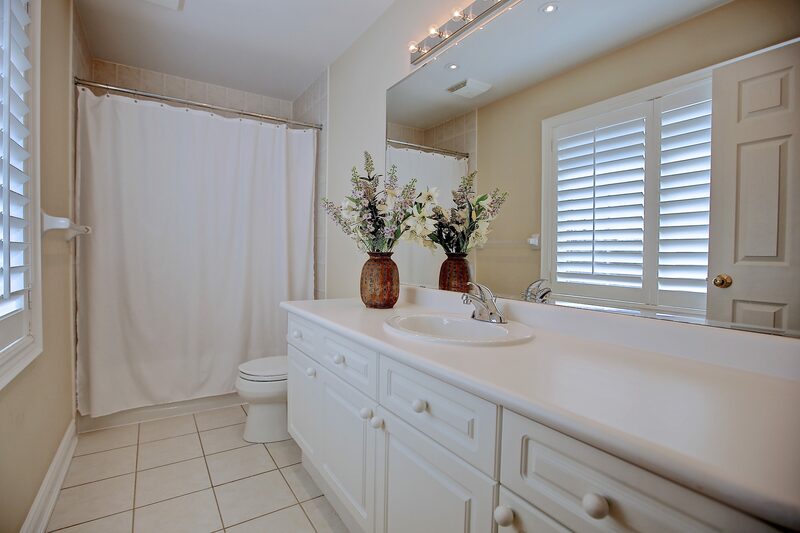 Mid-Level Sitting Rm.Gorgeous Kitchen With Granite, Large Island, Eat-In & Walk-Out To Yard. 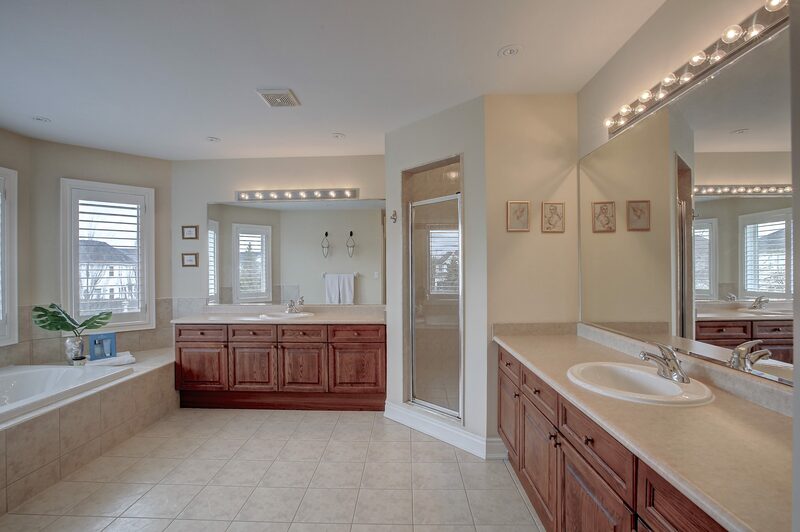 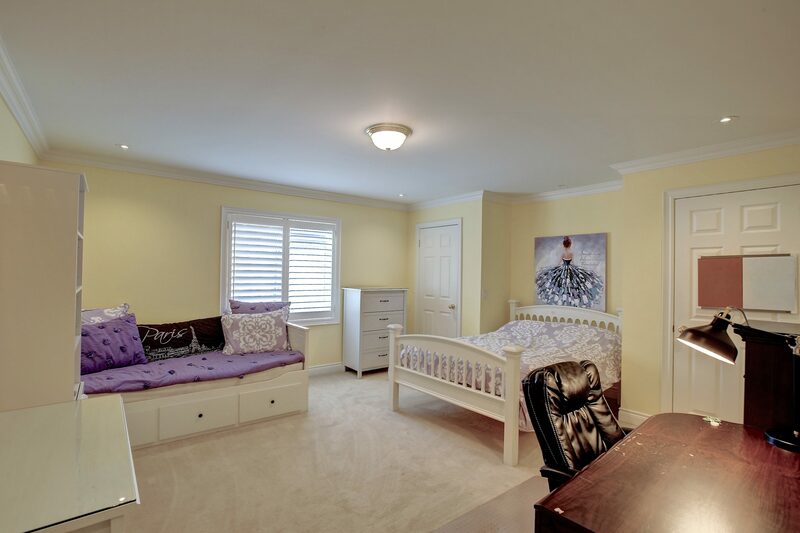 Master Retreat With His/Her Walk-In Closets, 5Pc Ensuite. 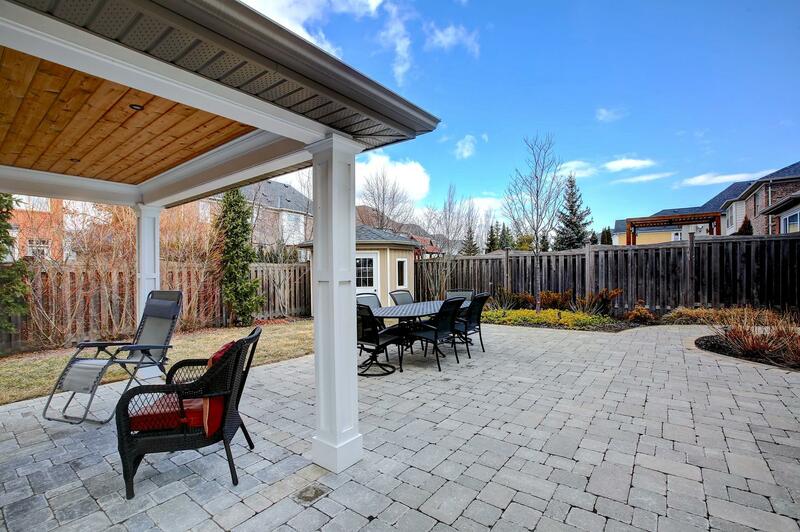 Professionally Landscaped With Gazebo, Interlocking & Shed.